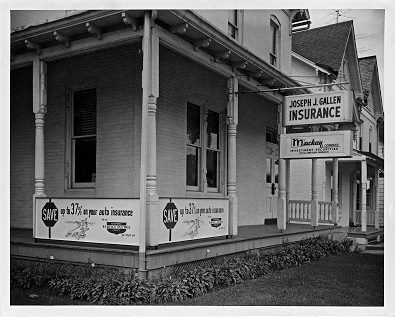 Gallen Insurance Celebrates 60 Years! A look back over the past 60 years…way back to when Joe Gallen, Sr. opened the doors!! More to come, but please join us in celebrating our 60 years!! We will be holding an open house at our agency in late September to thank you all, our loyal customers, as we know we would not be here without you!